It's been very hot around these parts as well as a little too busy for my liking. I wanted (needed?) to do a quick little project that I could finish without toiling for hours in the heat. 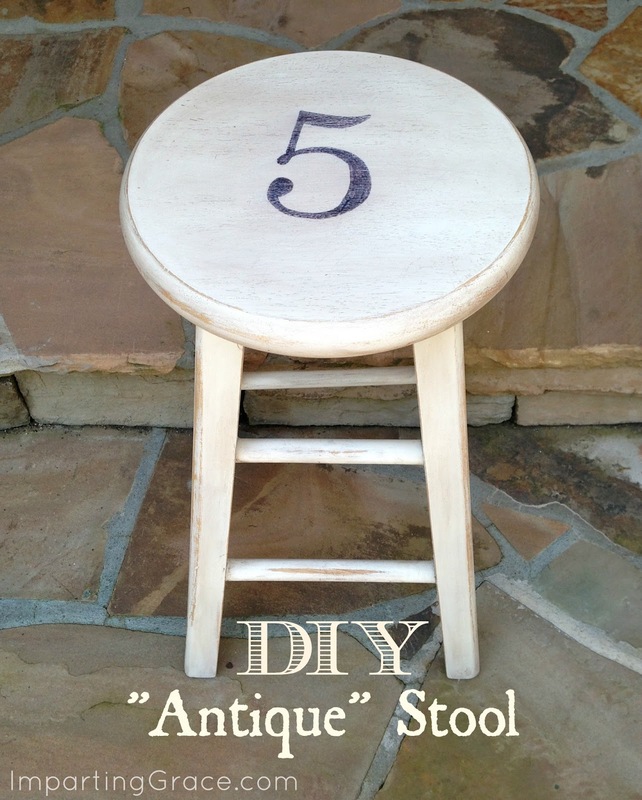 This little "antique" stool fills the bill nicely! In real life, there's nothing antique about it. It started out as a cheap pine stool from the discount store, and it's been sitting in our attic for years. 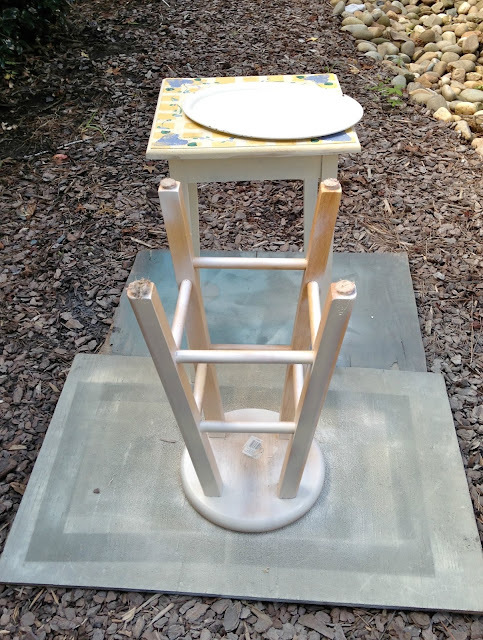 To get the look I wanted, I started by giving the stool a coat of Rustoleum's Heirloom White spray paint. 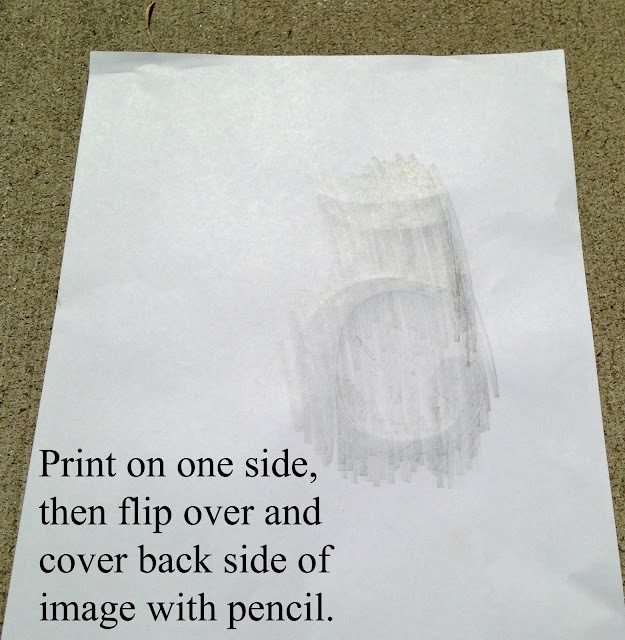 Hint: To spray paint an item evenly and easily, begin by turning it upside down. And if you're painting several items the same color, group them together! Any overspray from one item will land on the other. Here's the stool after its fresh coat of paint. I wanted a little more character for this stool, though. So I used some sandpaper to distress the edges. I love distressing furniture. 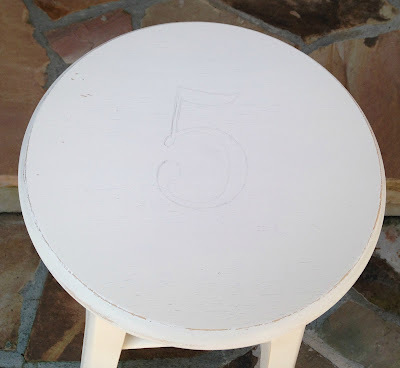 You can take out your frustrations by sanding the paint off the edges of the furniture. And when you're done with the distressing, you don't have to worry about your paint getting nicked or chipped--that just adds to the look! 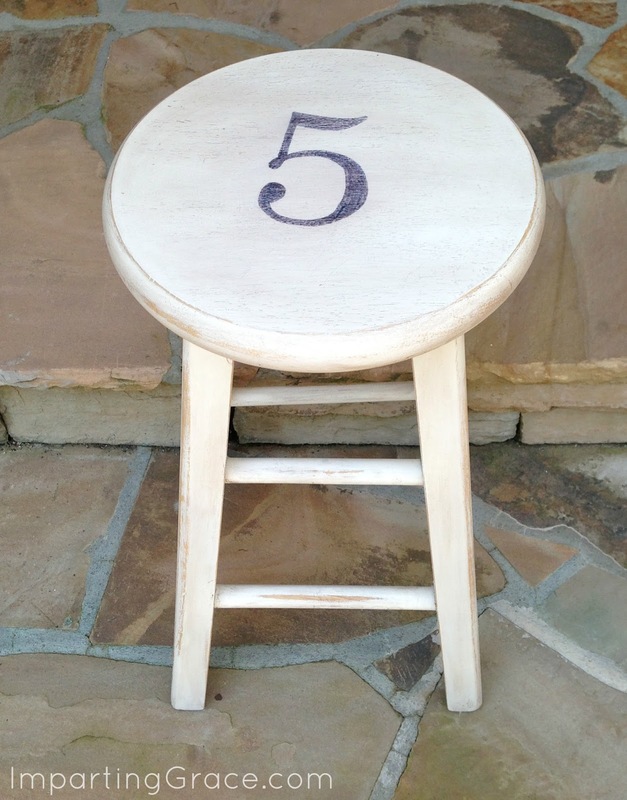 Just for fun, I decided to apply a number to the stool. This would be simple if you had a stencil or a vinyl cutting machine. I have neither of those, so I just used Microsoft Word and printed a huge "5." (I think this one was size 480.) I don't know how to print an image in reverse, so I printed the 5 regularly, then flipped the paper over and scribbled all over the back of the image with a pencil. Once I had my outline, I simply colored in the 5 with a black Sharpie. (Hint: Use a few Sharpies for this process. When one starts making faint lines, replace its cap and use another.) If you're going for an overall distressed look, your colored image doesn't have to be perfect; simply sand lightly over the image when you're finished coloring. I'm happy with the way it turned out. I'll use it on my front porch and won't worry if it gets more distressed! 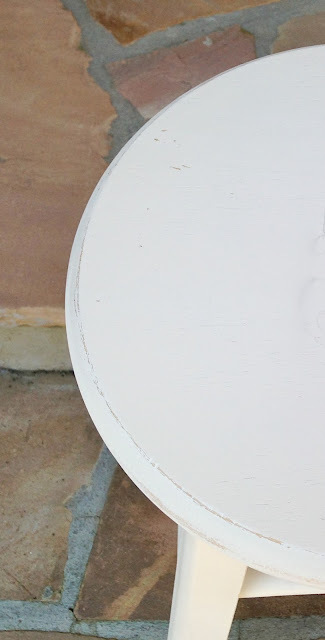 And the best part is that, aside from drying time for the spray paint, it took less time to complete the project than it did to write this post. And all I had to buy was a can of spray paint--everything else I had on hand. Not a bad outcome for a $4.00 can of paint and a few minutes of time! 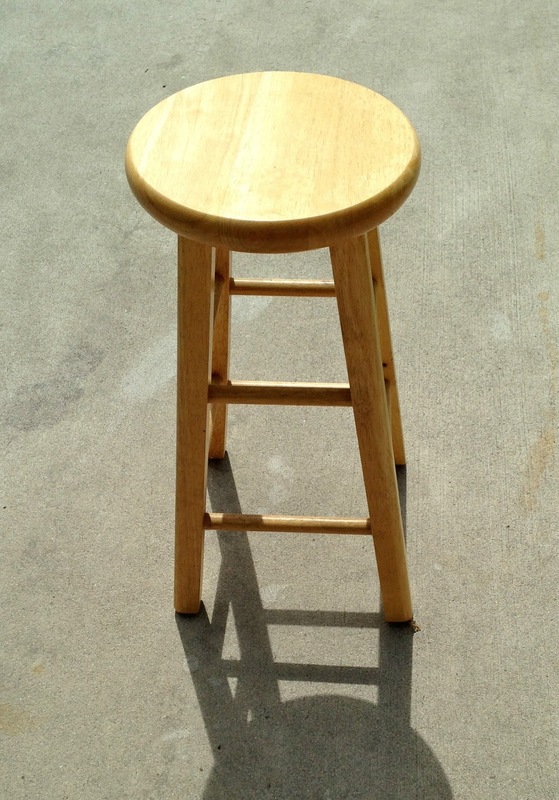 What do you think of my "antique" stool? Do you like distressed furniture? I know most of the answers to your English Lessons, and some I do not. Thank you so much for explaining them, and doing it in a simple way so that we all can understand. The very first one on IT and IT'S was exactly what I needed. I SAVED THEM ALL TO USE ANY TIME I NEED THEM. THANKS! I like the stool! Perfect- and simple is the best kind of project. I've been pretty project-less around here but having a happy summer. I look forward to seeing you at Haven! Nice job! You made it look so easy. What a great project. Love the stool. Thanks for such a clear tutorial on how to do it. I will definitely use the pencil dust technique on some things. Bless you. 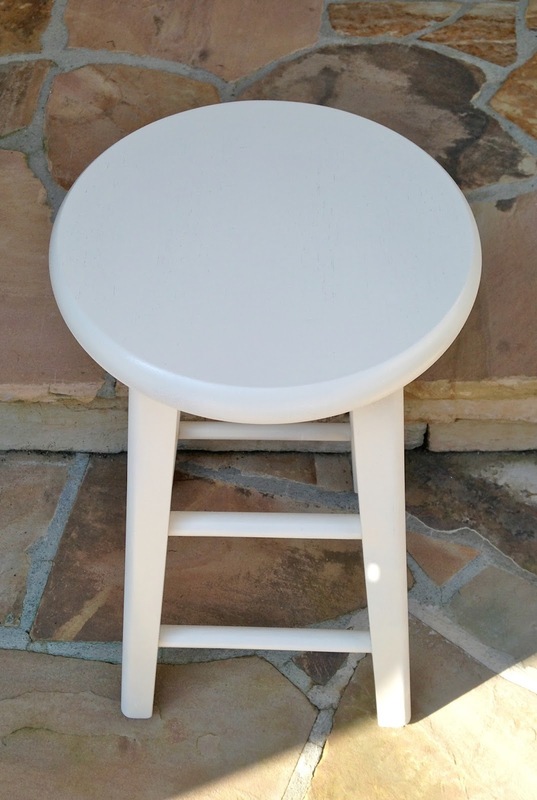 Super cute stool. I love your transfer method. Great idea! This is such a wonderful and inspiring post. I would love it if you would share this post at our WIW linky party. Hope you can join us today! What a wonderful project! 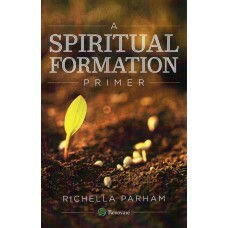 Thank you so much for sharing and inspiring me today! Hope your weekend is full of sunshine!